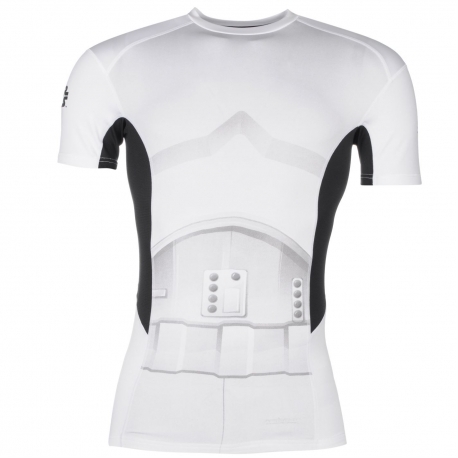 Sondico brings us the new Star Wars Lycras range, perfect for Grappling practice, MMA ... They have a silicone bar for the perfect fit, also brings in the armpits the system of perspiration micro-Perforated. 92% polyester, 8% elastane.